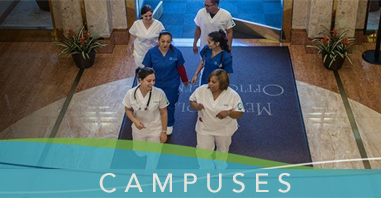 Accelerated Medical Assistant programs prepare graduates for various tasks and responsibilities. These usually include taking a patient’s vital signs, performing CPR, submitting health insurance claims for reimbursement, and creating electronic health records. Medical Assistants wear many hats and it’s important to choose a Medical Assisting program that will prepare you for all aspects of the position. Unitek College provides thorough, quality MA training to students who have a strong desire to be in a Medical Assisting role. One great benefit of Medical Assisting is the freedom to work in a variety of environments. Doing so allows them to work alongside physicians and nurses while delivering high-quality care to patients. Before committing to a Medical Assisting program, it’s important to have a thorough understanding of what the career entails. Medical Assisting is quite diverse when it comes to the tasks performed on a regular basis. One thing is certain—Medical Assistants must frequently interact with patients. Among their many duties, Medical Assistants prepare patients for x-rays, take electrocardiograms, prep patients for medical exams, and assist doctors during these exams. Medical Assistants also carry out administrative tasks as well, including the maintenance of insurance claims and patient records. Unitek’s Medical Assistant program will prepare you for varying aspects of the role, which will allow you to confidently market yourself after graduation. The demand for quality healthcare providers is increasing as the baby boomer generation faces retirement. If job security and personal fulfillment are important to you, Medical Assisting is a wise career choice. It gives you the freedom to work in a specialized role that carries a bright outlook. 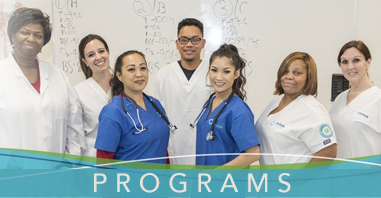 Unitek College not only provides students with the academic and clinical MA training necessary to succeed in the field, but it also gives students the career preparation they’ll need to thrive after graduation. Career services works with students in the Medical Assisting program to prepare a quality resume and career search strategy that will help them succeed once they hit the job market. If you’re looking for a convenient, efficient, and thorough educational program, look no further than Unitek College.